Hierarchical clustering groups data into a multilevel cluster tree or dendrogram. 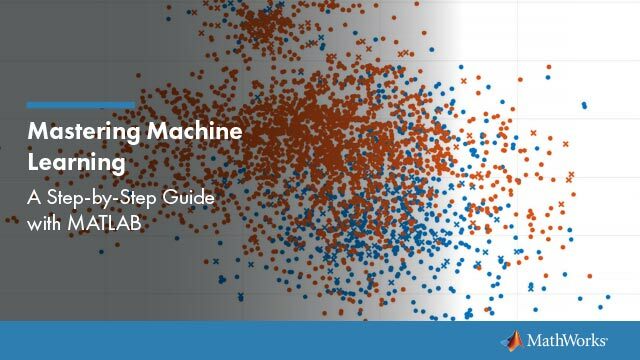 If your data is hierarchical, this technique can help you choose the level of clustering that is most appropriate for your application. Group data into a multilevel hierarchy of clusters.